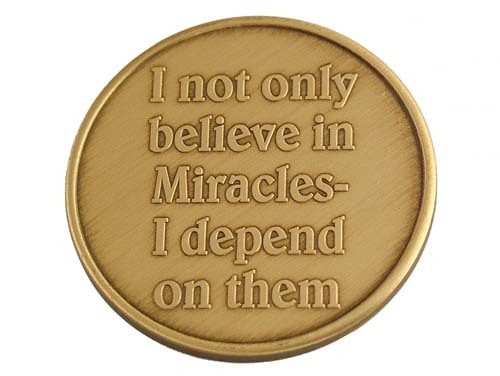 We don't just believe in miracles, we depend on them! 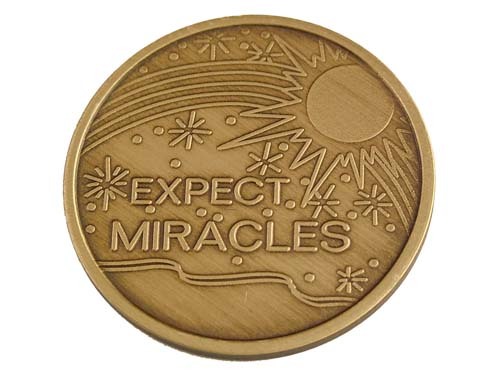 A special recovery medallion for new-comers and old-timers alike! 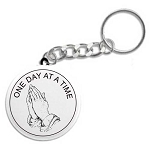 Each exquisitely minted antiqued bronze recovery token will last a life time! Treasure these special chips for years! Or, pass them along to someone special.